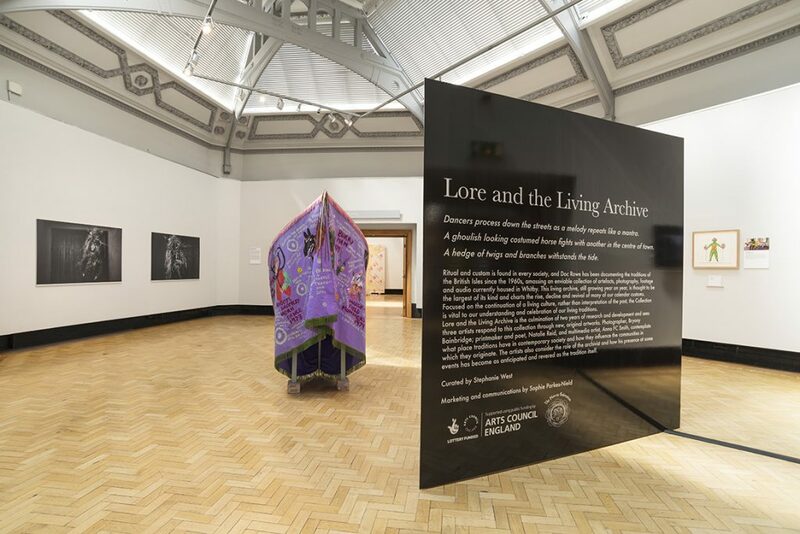 Installation shot of Lore and the Living Archive. Courtesy of Touchstones Rochdale. Ritual and custom is found in every society, and Doc Rowe has been documenting the traditions of the British Isles since the 1960s, amassing an enviable collection of artefacts, photography, footage and audio currently housed in Whitby. This living archive, growing year on year, is thought to be the largest of its kind and charts the rise, decline and revival of many of our calendar customs. Lore and the living archive sees three artists respond to this collection through new, original artworks. 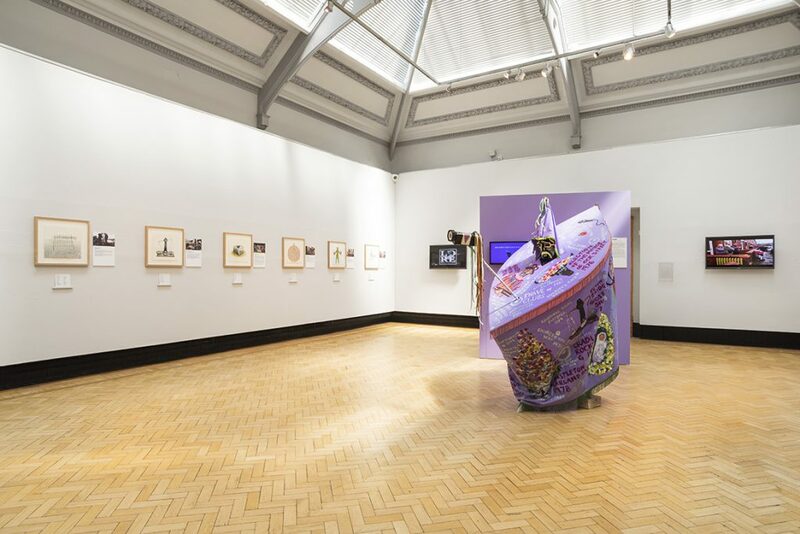 Photographer, Bryony Bainbridge; printmaker and poet, Natalie Reid, and multimedia artist, Anna FC Smith contemplate what place traditions have in contemporary society and how they influence the communities in which they originate. 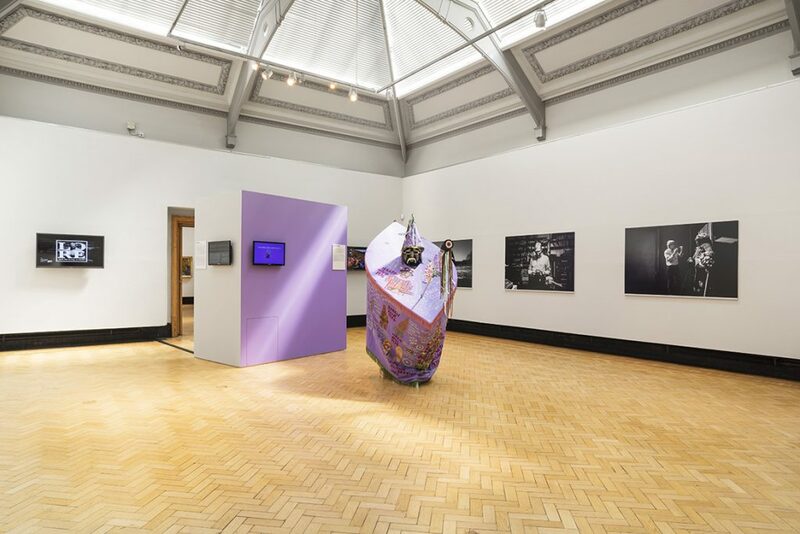 The artists also consider the role of the archivist and how his presence at some events has become as anticipated and revered as the tradition itself. 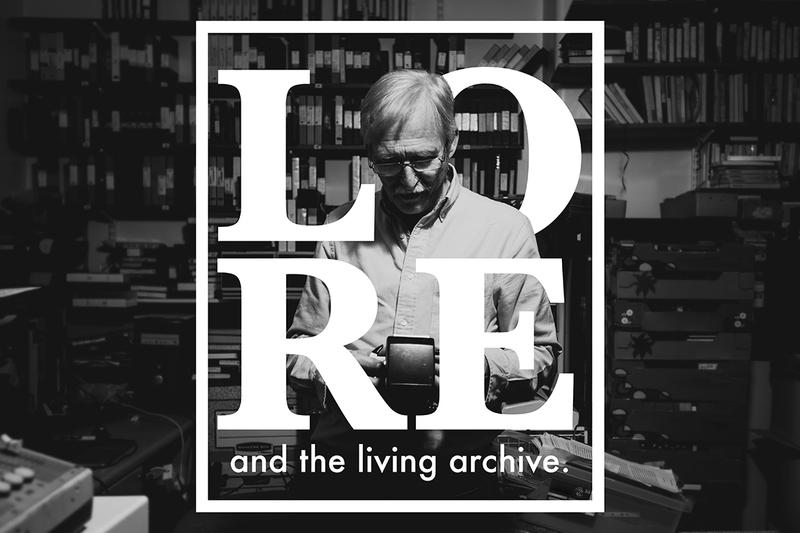 Lore and the living archive opens at Touchstones before touring nationwide.